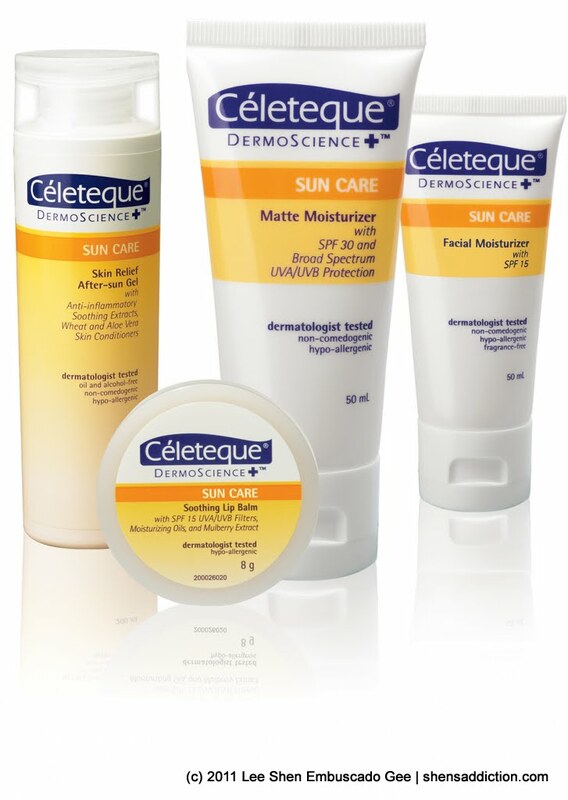 If you think that finding the right skin care for you is a tough job, I can definitely advise for you to think twice. 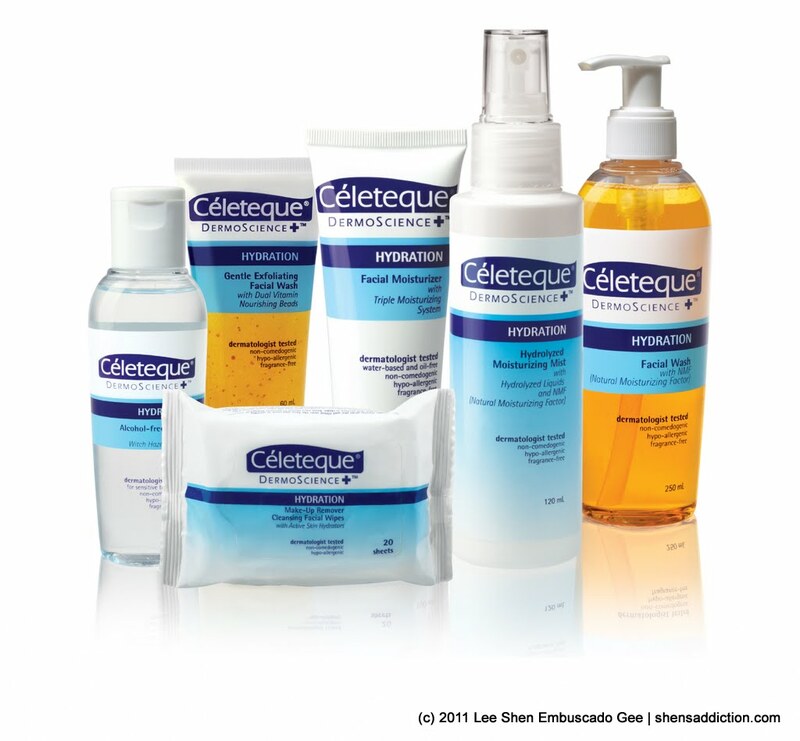 Celeteque DermoScience had just launched six skin care lines to provide you everything you could possibly need to achieve a skin that you've always wanted. With its science-based foumulation, dermatologist-tested and top grade ingredients, DermoScience ensures to give its best for all your skin care needs. 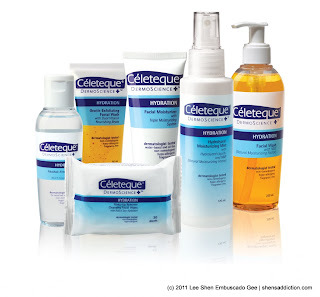 Best of all, Celeteque DermoScience was a brainchild of one of the country's top pharmaceutical company, Unilab, assuring us that with this new innovation, we get the same quality as our favorites medications from them. "Effectively controls excess sebum and clarifies unsightly acne by removing build-up of dead skin cells and combating pimple-causing bacteria for smooth, blemish-free skin." "Gently restores the skin’s healthy suppleness with moisturizers and vitamins that nourish the skin without the greasy after-feel." "Expertly targets melanin concentrations and evens out skin tone with carefully selected active lighteners that uncover a luminescent glow without harmful side effects." Lots of dark spots and discoloration? 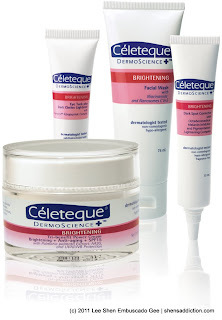 Whitening is not new to us and DermoScience knows that. This product line includes Brightening Facial Wash (Php150.00), Tri-Benefit Cream (Php599.00), Dark Spot Corrector (Php299.00), Eye Tuck Dark Circles Lightener (Php299.00). "Adequately provides daily protection from UVA and UVB rays with broad spectrum coverage and moisturizing agents to help prolong the skin’s youthfulness amidst a polluted external environment." "Intelligently erases fine lines and wrinkles by stimulating collagen production with breakthrough peptide and anti-oxidant ingredients for beautifully restored skin elasticity, softness, and smoothness." Aging will come but it doesn't mean that we have to down not fighting. Nope! 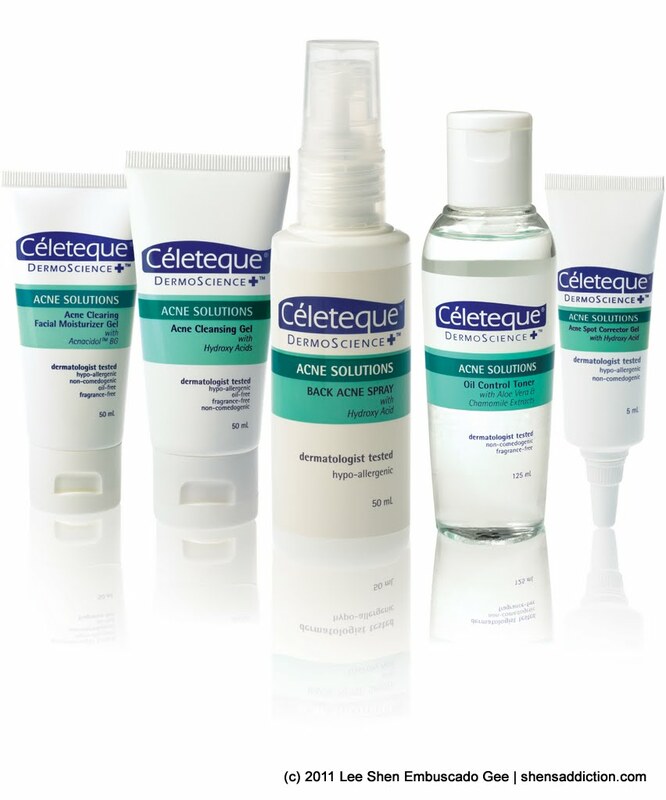 We will wage battle against skin aging! Until there's a product to be applied, we will do everything we can to combat it! 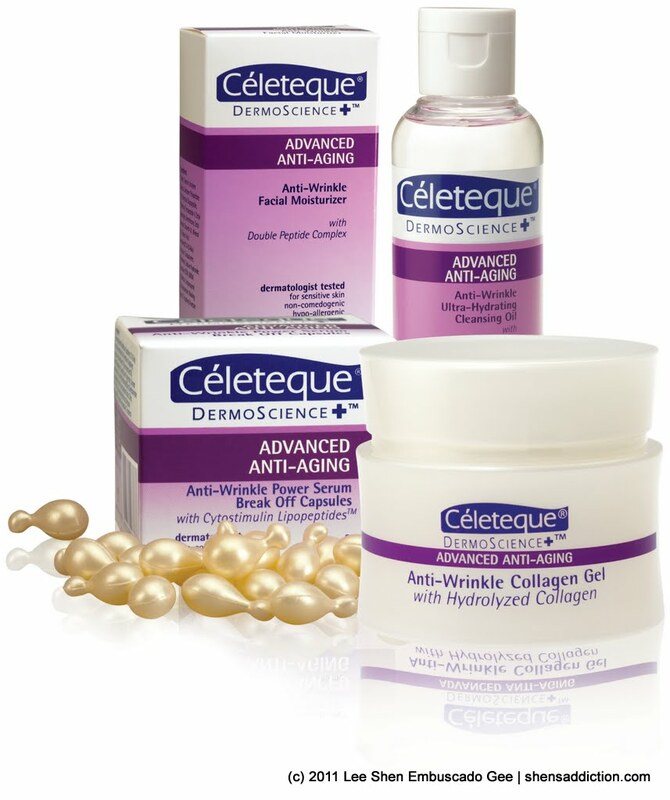 Advanced Anti-aging line has the following products proven to slow down time for us and it includes a Anti-Wrinkle Ultra-Hydrating 0il (Php369), Anti-Wrinkle Facial Moisturizer (Php599), Anti-Wrinkle Collagen Gel (Php799), Anti-Wrinkle Power Serum Break Off Capsules (Php699). "Intensively lifts and firms loose and sagging skin and lessens the depth of adult wrinkles with more potent peptides and anti-oxidants that result into skin that’s younger than one’s age." Turn back time to get back that youthful skin may seem to be impossible years ago. But not now, science has found a way to give us a second chance and that's exactly what the DermoScience Restorative is all about. This skin care line includes Instant Wrinkle Soothing Cream (Php699), Firming Day Cream SPF15 (Php899), Firming Overnight Cream (Php899), Ultra-Lifting Concentrate Serum (Php899). 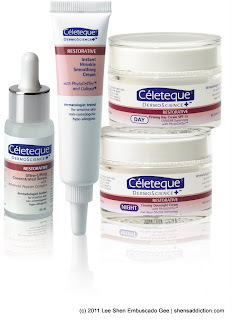 Did you find what skin care you are looking for? 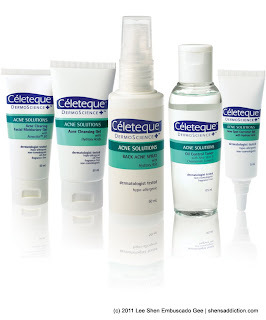 I'll be trying out a few products esepecially the Acne Solutions Line. Will share that experience with you soon! Thanks for posting the prices. This is a very helpful entry.